Our son Alfie, now ten was diagnosed with a rare genetic disorder called Gillespie Syndrome at the age of two. Alfie missed many of the important milestones and his physical delay meant that he was unable to sit up, walk and speak. He also had stomach problems needing operations to help him digest food. It has been a long, hard, lonely journey for us as a family. The uncertainty of what the future would hold for Alfie and regular visits to hospital gave us sleepless nights. The feeling of isolation was at times very bleak and we felt that there was nowhere to turn. We are delighted that after years of hard work and Alfie’s fierce determination he is now able speak and walk with a frame. Obviously he still faces daily challenges but we count our blessing that he is making such fantastic progress. We feel very lucky that Alfie’s hard work has been rewarded by meeting some of his heros. We believe that this has given him the drive to excel in many areas. We found Alfie’s passion and would love to help other families with special needs children fulfil their dreams and areas of interest. Many of the children with special needs that we know are not truly understood by others. The every day activities that most parents take for granted can be a tiring, anxious and an unpleasant experience for many of our families. This along with our own personal journey led us to create One Step at a Time in the hope of reaching other families in a similar situation to us. 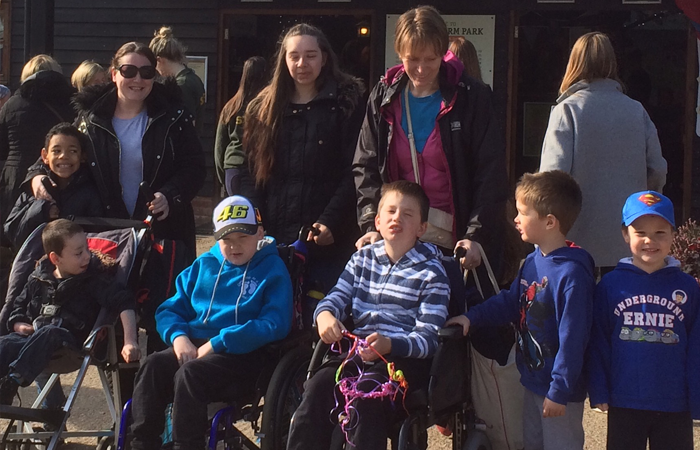 Over the past year we have organised many fundraising events to enable us to treat families to outings, regular play days and coffee mornings. We are always seeking new equipment that will benefit the children who are part of our network. If you are interested in finding out more please visit the contacts page to contact Lauren Mumford who would love to hear from you. Or if you would like to support us please visit our events page. To bring families together for friendship, support and allow children to express themselves through play. 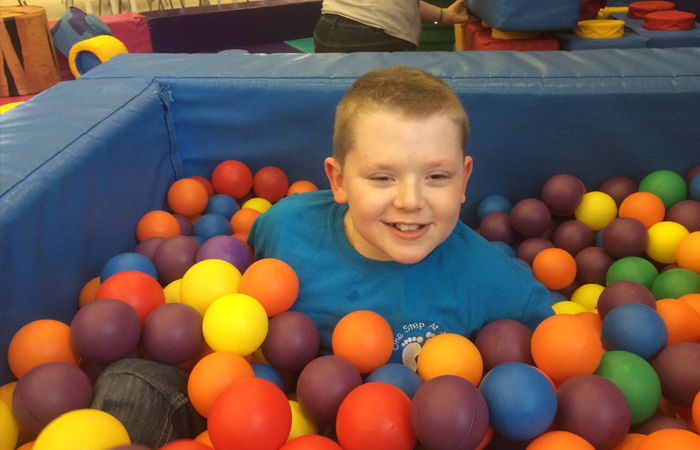 To create a safe haven for children with additional needs to have fun and develop their play skills in a relaxed environment. 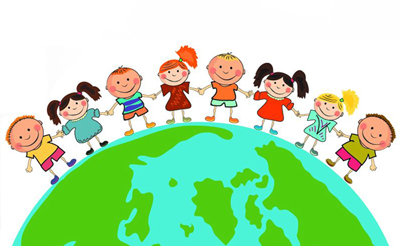 Raise funds to purchase specialised toys and equipment. 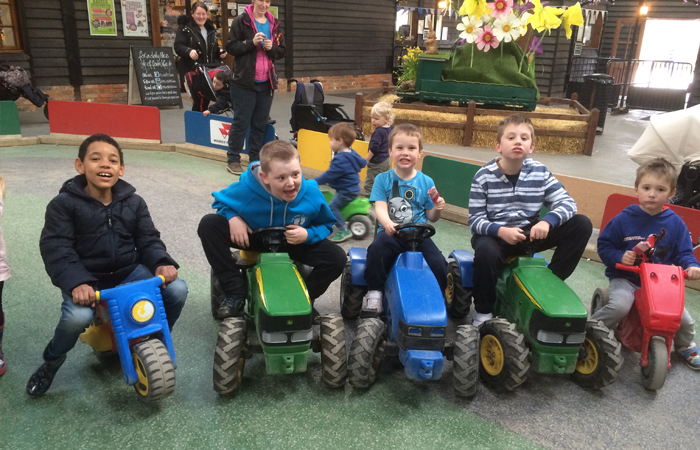 Organise outings accessible for the children and their siblings.